Immigration Law Office of Ben Ezra Eran, P.A. Close to 100% Success Rate, since 2004. 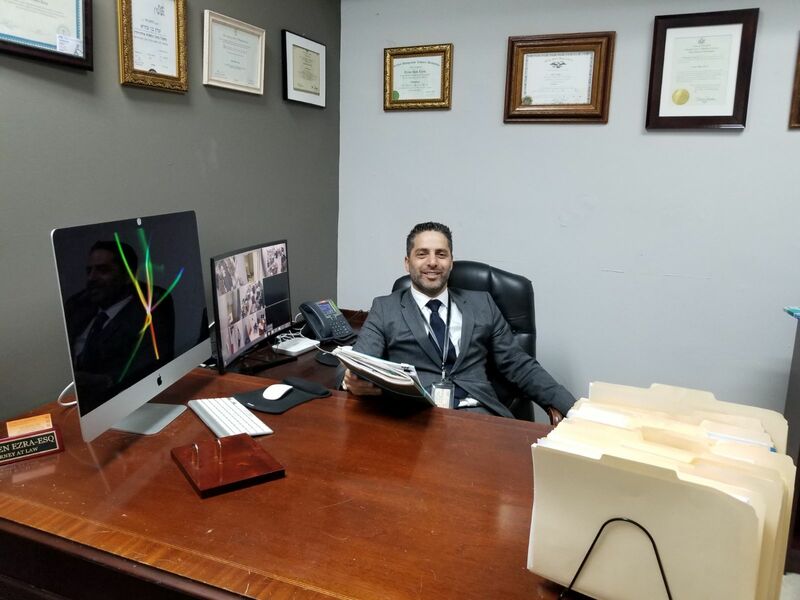 Welcome to the web site of the Law Office of Ben Ezra Eran P.A. We have attorneys and staff who speak English, Spanish, Hebrew, Portuguese, Creole, French, Russian, Turkish and Chinese. Our firm specializes in Immigration and Naturalization Law. We are dedicated to serving individuals and businesses through the practice of immigration law. We handle immigration matters for clients throughout the United States and the world in an expeditious and personalized manner. Our mission is to provide you with individual attention and professional service at every step on the path toward achieving your immigration goals. U.S. immigration law is extremely complex and only a professional can assist you through the process. We provide immediate attention to our clients to ensure that every petition is diligently prepared and thoroughly analyzed. We provide assistance with work visas, family petitions, marriage and fiancé visas, investor visas, asylum, deportation defense and citizenship, and all immigration court hearings.